A piece of Australian history will be immortalised in global free-to-play title, World of Tanks, when the Australian Centurion launches in-game on May 11. Centurions were standardised by the Australian Army between 1950 - 1970 and saw action during the Vietnam War, where its formidable firepower proved successful in reinforcing fire bases in the Battle of Coral–Balmoral, during 12 May - 6 June, 1968. The Centurion launching in World of Tanks PC represents one of the modifications of the postwar British tank Centurion Mk. V. The tank will feature reinforced front armour, improved machine guns and a more powerful engine. “The Centurion tanks were well armoured, mobile and easy to maintain. No doubt there will be great anticipation amongst our tankers for the Centurion to roll out,” said Travis Plane, Wargaming Australia Country Manager. 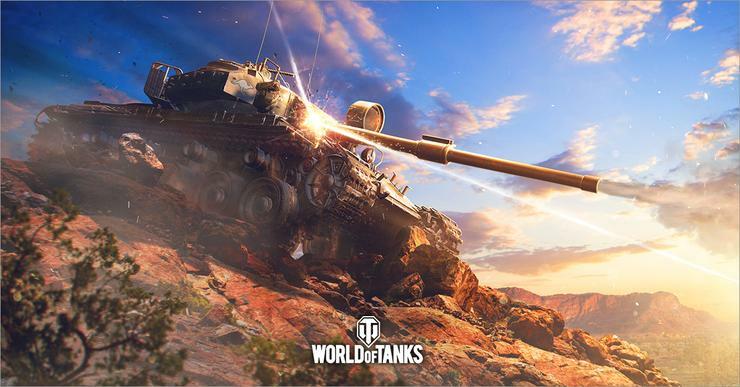 Alexander De Giorgio, World of Tanks Regional Publishing Director, says there have been an increase in the number of Australians playing World of Tanks PC since the launch of World of Tanks 1.0 in March. “We’re not just dedicated to great gameplay, but delivering local, historically relevant content. Our player base in Australia and NZ continues to grow, especially following the launch of the local server and most recently World of Tanks 1.0. The Australian Centurion is another example of our commitment to our Aussie players,” said Alex. The Centurion will join World of Tanks as a Tier VIII vehicle and will be ready to play from May 11. For more information on World of Tanks or the Centurion visit https://worldoftanks.asia.